Doors are on of the most important elements of any building. They must be durable, well designed and enhance the overall appearance of the building. Locks and hinges have got to be the best they can be. To ensure this will be the case, try and purchase the well know and tested brands. In this article we will try and give you some guidelines and information about the main doors in a modern home. 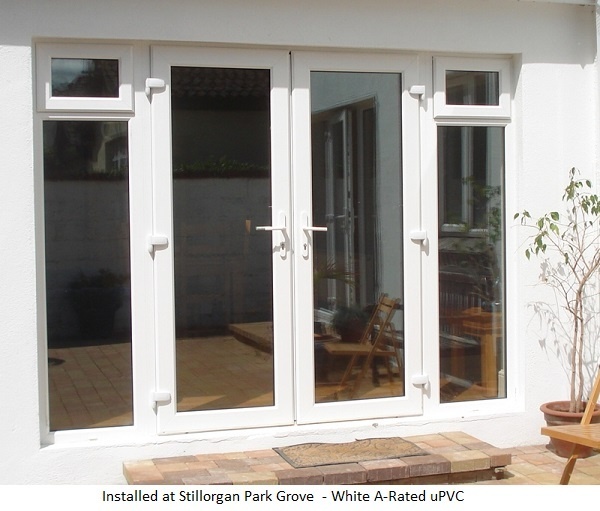 Over the last few decades homeowners have been replacing the standard wooden or uPVC doors with the composite doors. One of the main reasons for this, is their ability to withstand all elements of weather. They have proven time again their ability to keep out burglars. 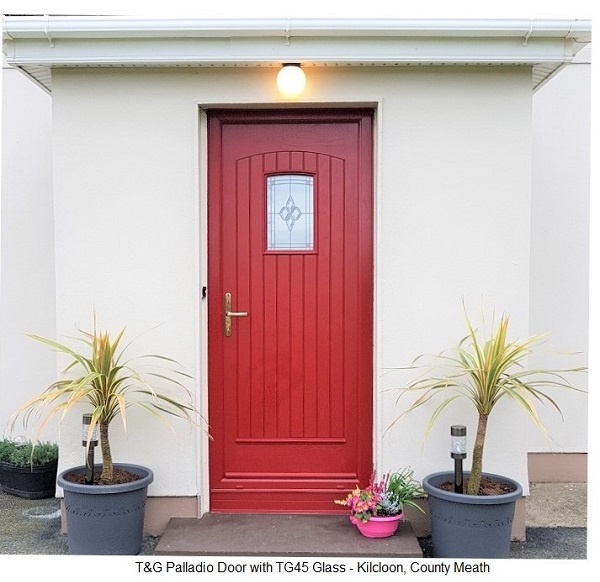 Today when a burglar visits a home with a Palladio Composite Door installed the will actually go elsewhere. Take a look at some of the information provided at Composite Door Systems and YouTube. French Doors will transform the back of any home. The can be manufactured to custom sizes and can be made to open in or out. All outward opening doors are fitted with restrictors. The restrictors will prevent them from damage in blustery conditions. Of course the best solution is not open them in bad conditions. A French Door is commonly used for replacement windows in dining rooms or kitchens. To create the full opening, the wall and window cill should be removed by a competent builder to make way for the new French Doors. These can be made in uPVC or the composite systems. The can be manufactured in various styles. One of the most popular styles is glass in the top half and a panel below. This style is very good if you have pets, and want to have some privacy in your kitchen or dining room. One other style that is very popular is the full glass one which will allow ample light through. All doors are priced after inspection. But as a guideline you can expect to pay the following. A Composite Palladio will start from €1599.00. 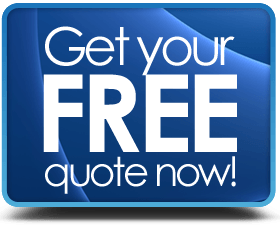 French Systems will cost you from €1750.00 and a back door will normally start around €1000.00.